Before coming to the YWCA, Amber escaped the grips of a man who had been trafficking her and other women for three years. During that time she spent nights in terror; subjected to the cruel desires of her trafficker and others. One night Amber took the hand of a young woman being held with her and together they courageously ran; and never looked back. While at the Shelter, Amber was reunited with her two children and they became a family again. Her biggest goals were to live a “normal life” with a job and a home and be the best parent she could be. Amber is no longer a victim. 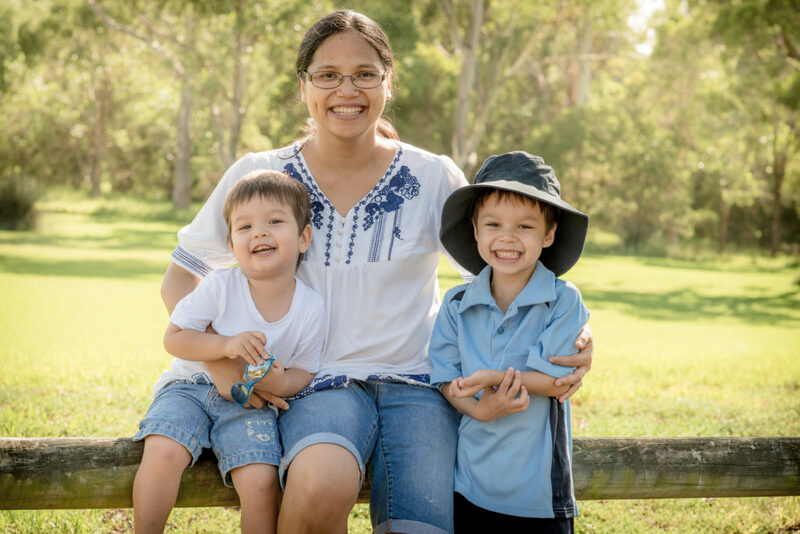 She is a mother, an employee, a champion; and she has triumphed. This is how safe shelter can transform a life. After enduring abuse from a man she thought loved her, Serena and her children fled to a hotel where they stayed, safe from him. One afternoon Serena returned to the hotel to find him waiting. He punched her and forced himself into her room. He sexually assaulted and beat Serena, leaving her curled in a ball, barely alive. Serena and her children arrived at the YWCA the very next day. For days she lived in terror, waiting for her abuser to discover her as he had before. However, she soon began to realize that the YWCA offers more than shelter, but also safety and empowerment. With the help of the YWCA Education & Employment Program, she got a job and is working hard to get her life back. 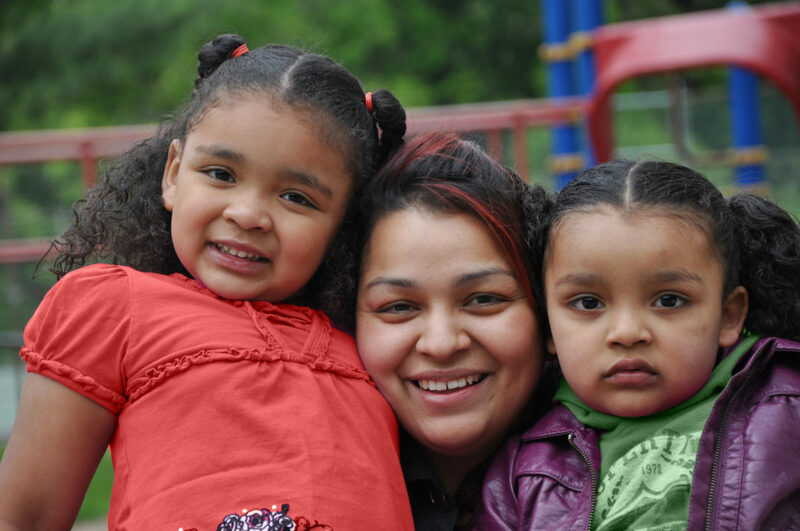 Serena and her family were accepted into the YWCA Supportive Housing Program and now have a home to call their own. Recently, she saved enough money to purchase her first car. This car is not simply a means of transportation to Serena, but a symbol of freedom, independence, and a new road ahead. Serena demonstrated the ultimate courage to break the cycle of violence and create a better life for her family. This is how supportive housing can transform a life. This is how providing basic needs can transform a life. 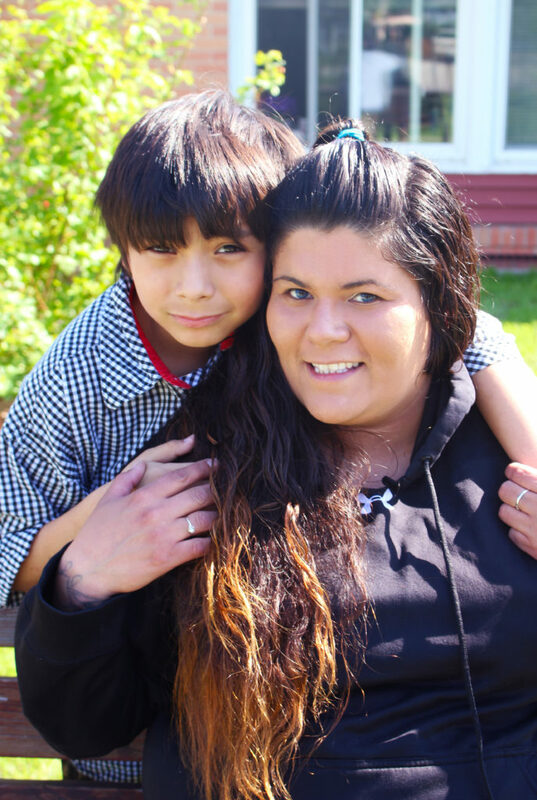 When Bobby Jo arrived at the YWCA Emergency Shelter with her son, she had been trapped in a cycle of homelessness since the age of 16. To break the cycle, Bobby Jo utilized the YWCA’s comprehensive services, including the Education and Employment program, which offers education readiness and employment training. Now, just one year into the program, she is nearly finished with her welding certificate and knows this step will secure a future of stability for her son Joe, who is inspired by her success. This is how YWCA’s Education & Employment program can transform a life.